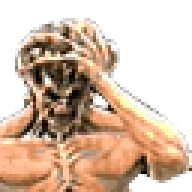 Cyb says: ZDoom 2.0.50 is out as of this writing, and all issues mentioned within these reviews have been resolved (hopefully), so go grab that. We start off with a huge Legacy map complete with reliability and savegames (w00t!). It's a brown brick castle, a bit like the map in my last newstuff but with no new graphics this time. We still get those real benches though, and some other neat Legacy tricks including an incredible spiral staircase with floor windows! Detail is inconsistent - many of the passages are bare along with some of the rooms, while other rooms are fairly detailed and have some 3D effects to boot. Gameplay is deceptively easy at the beginning (thus using ammo in a relaxed way) and then gets hard once you hit the second section. At this point, ammo is extremely rare - in fact you'll probably get beat unless you scout ahead first (then quickloading), find all the secrets (one of which you might miss due to avoiding constant fire) or have played the map before. Once you see the red mist, some top-notch berserking is required to build up the ammo slowly, before expending it all in some tough battles late on. In short, this map is not for the average Doomer but challenge hunters and tysons will enjoy this. 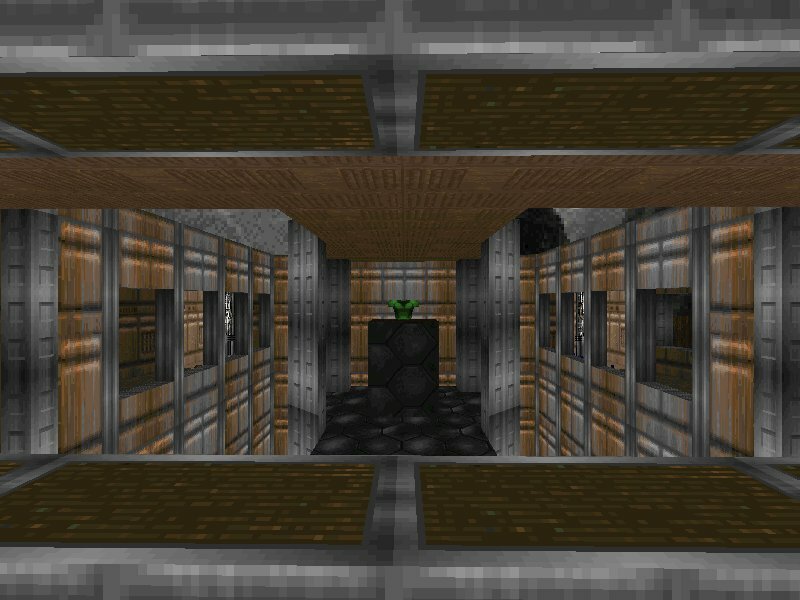 A small but intense Doom 1 map, set on board a spaceship that gets overrun quite quickly. A huge monsters-per-square-inch count is accompanied by more than enough ammo (mainly dropped by the invaders) but health is a little hard to come by, given the huge number of zombies. In fact it's only available in 2 places, one of which you enter without ammo (as before the invasion you'll run out). Detail is minimal, but if you want to shoot up hundreds of monsters at once (see screenie) then play this for a quick blast. Calling all nostalgia hunters, gather round and pay attention! This is a full Doom 1 episode that combines all 3 episodes, 3 maps of each. 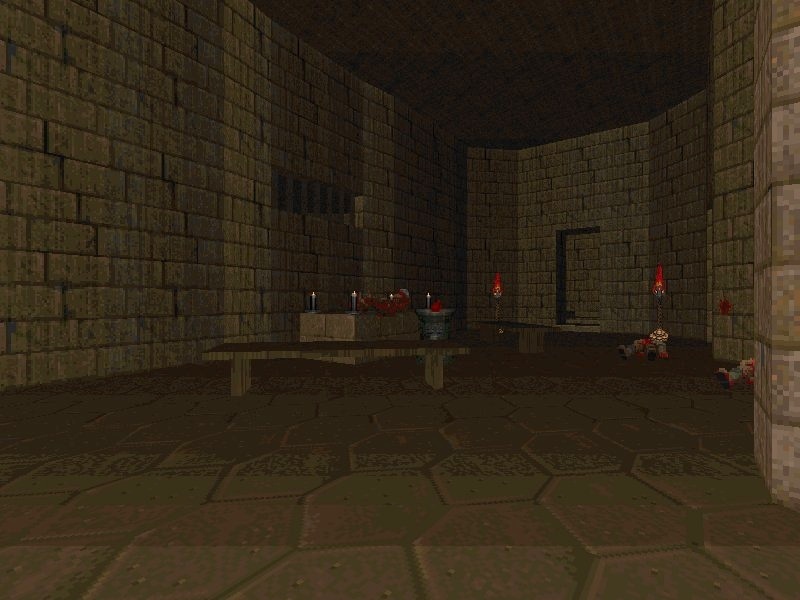 It takes place at the same time as the original Doom, and this plays a place in the storyline. The maps themselves reflect the 3 episodes and stick faithfully to the texturing, but with a bit more detail and no rules regarding monsters and scenery. The detail varies throughout - some areas are quite detailed, complete with shadows/lighting whereas others are quite bare. 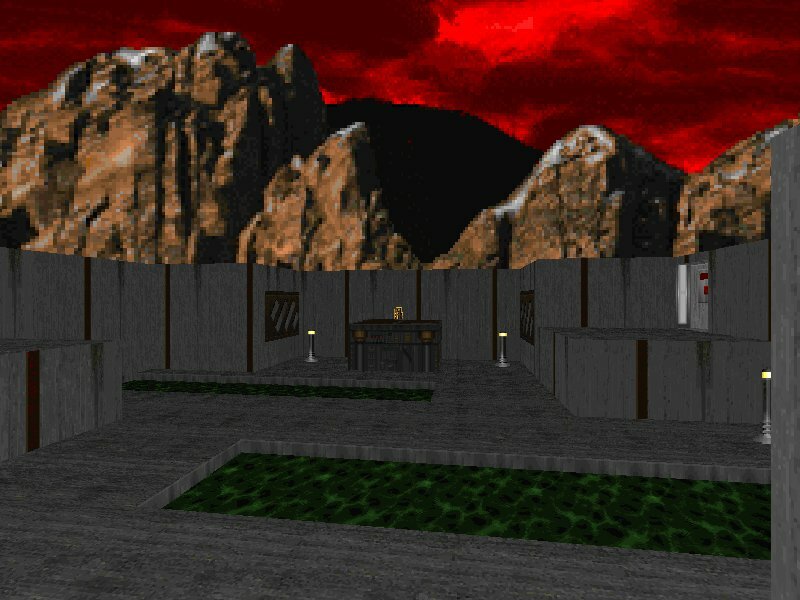 Tributes to original maps are littered throughout, and ZDoom features are used to put all 3 skys and some intermission texts into it. Gameplay is easy/medium and shouldn't trouble a lot of you, but the thing placement in the Phobos section is awful - way too much ammo, and one map had 3 supercharges in. And some of the later maps get lost in the complex layouts, becoming a real slog where it can be hard to work out where to go next. The challenge does get harder though, with cacos and barons aplenty, an improved ammo/health balance towards the end and a tough final battle. It's a solid tribute wad, and one that should appeal to most Doomers. "Welcome...to my head. Welcome...to my mind. 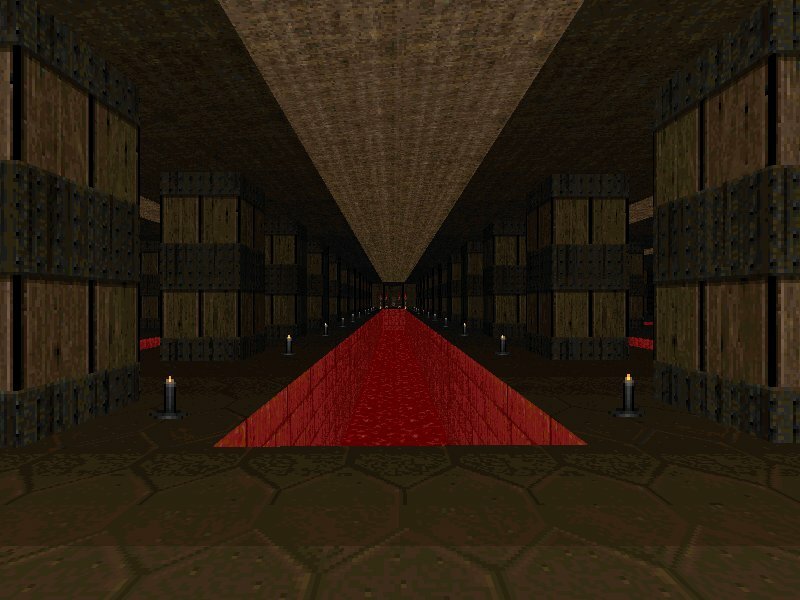 Welcome...to the weirdest place you'll ever see in Doom." That's right. 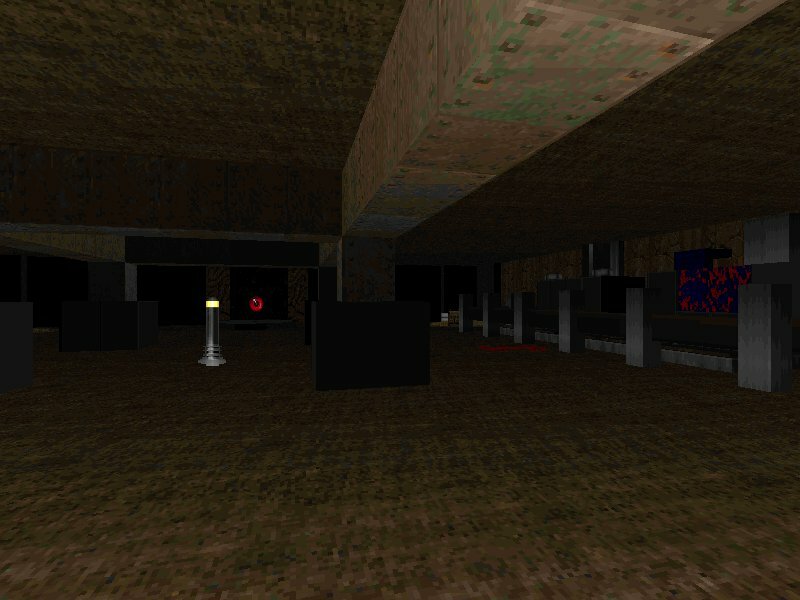 A lengthy map that uses the revolutionary features of the new ZDoom 2.0 beta 48, helped along by a lot of Hexen stuff. The sky gives the immediate impression of weirdness, as do the choices of texture/flat (no distinction here) which are mainly gothic in nature. But the real atmosphere is created by the music - an ambient electro tune that really enhances the map. The architecture is weird by definition, and is plain in some areas but this fits the theme well. 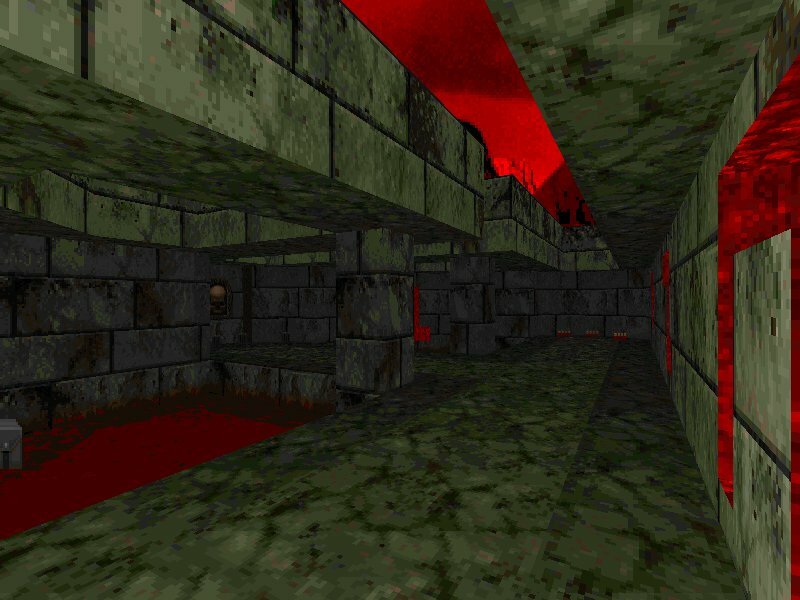 Gameplay plays second fiddle in a map like this, but does include a new weapon, many a coloured monster, some from Hexen, some new ones and a familiar boss in an unfamiliar setting. Ammo and health are balanced very finely, but unfortunately the boss will beat you if you don't find a vital secret in the area just before entering the portal marked 'exit'. Also, there are some really neat puzzles and challenges, however some of you may find them annoying (depending on your threshold for getting annoyed at things like this). But, you've gotta check this out as it's definitely the strangest release of the year and one that you won't forget. An update of the Dark Imp graphics wad, with better sprites and a dehacked patch to make the monster function like Skulltag's dark imp. Comes complete with scripting, so it's ready to plug into any ZDoom project currently in production. Just inside the deadline, here is a more traditional Skulltag map (ie. deathmatch). This one is designed for Capture the Flag, and as a result the layout is symmetrical (fair from each team's perspective but a bit flawed really). 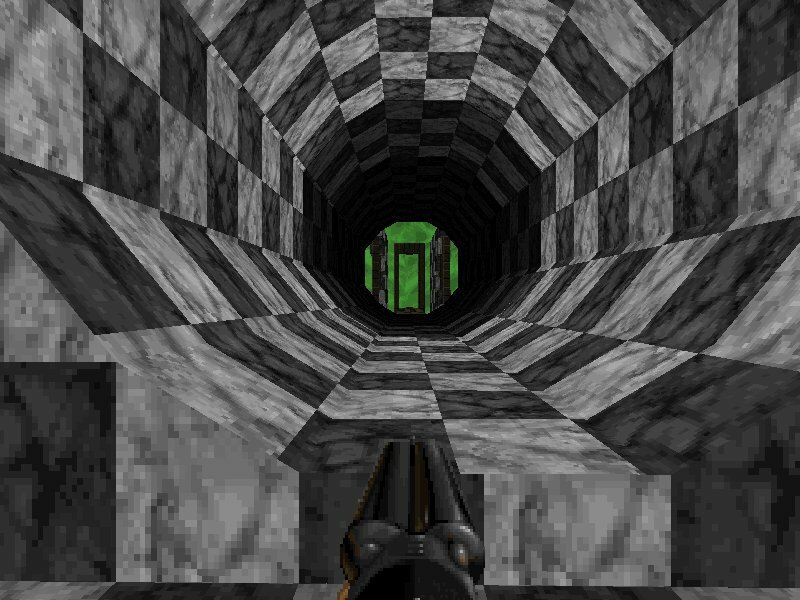 The texturing is of a Quake style and the detail is mostly low, except in one or two areas where it is a little better. 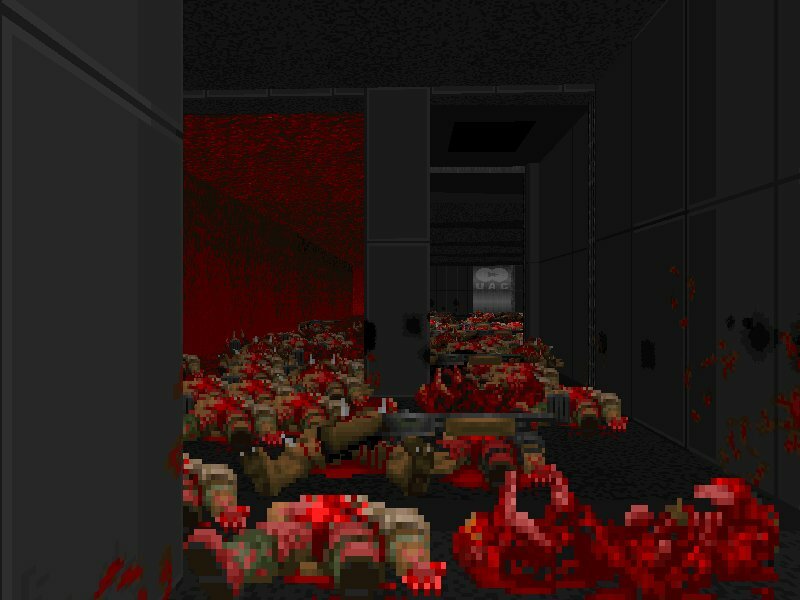 But the main point here is the ZDoom features - plenty of them are used, including the new Skulltag weapons/powerups, force fields and mounted guns with 3 types of ammo in sniper nests! It should be a fun map to play on...if you can get enough people together for a good CTF bash. Also making the deadline by a whisker, here is the 3rd map of Nanami's Grind series. This time it's a town in a not-too-good a state of health, in what can be described as a non-conventional town/city setting. Detail is heavy throughout and always good - in some places there is some really fine attention, for example broken walls, tools outside one building and wires linking consoles in others. Fake 3D effects have been used to create some nice looks and even a puzzle! The gameplay drops you in it right from the start, with a real chaotic struggle to calm things down and after which there are some traps and close quarter fights to keep you busy. Ammo is nicely balanced, and so is the health. The only downers are the mish-mash of themes (which can feel a bit odd at times) and not every Doomer will rise to the challenge of this one, but it's her best map so far and one that excels both indoors and out (so have a screenie of each). ha ha I'm not entirely sober so I picked my own map for the screenshot of the week! ...I always come in second, always, story of my life. Thanks for the reviews UD. Although for ungayst: It's SkullTag, not DM (and not CTF). 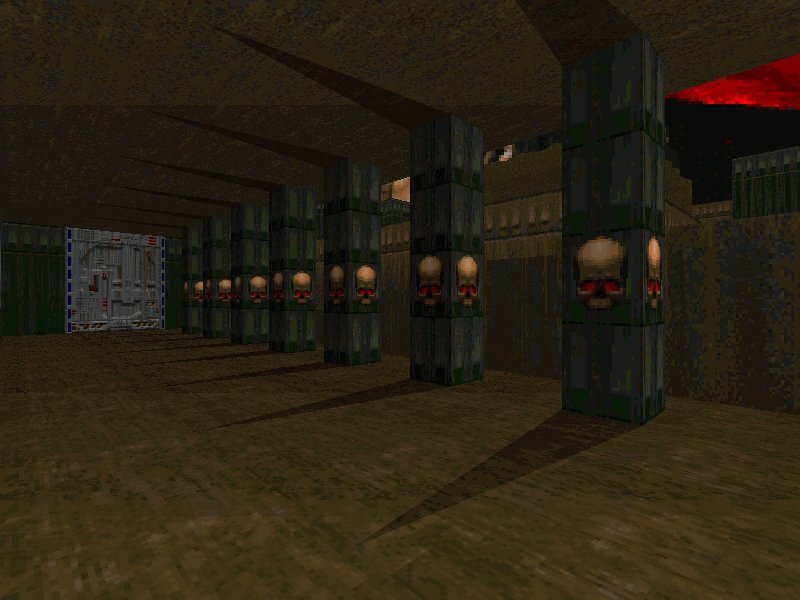 It's not "Quake" textures and it's "SkullTag" textures (=P). Yay. One of my maps actually got a good review. :D And yes, the3D benches were inspired from Blood Pentagram. I just thought the rooms needed something extra in them to finish them off. I thought back to when I played BP and decided some 3D benches would add that little extra detail. Well out of all the screenshots there Cybs looks the best. Yeah, Void was pretty cool. I wish I knew that the fist was replaced with the fighter's fist the first time I played though, I could've saved more ammo. I read in the text file later and said "Oh... that's why that Bishop died so easily." Heart was ok. There's nothing wrong with it but it just didn't really grab my attention all that much for some reason. I didn't find it too hard, but one thing. In the cave like room with the blue key I managed to fall down the little pit and coudln't work out how to get back out without noclipping. Also quite liked void. Unique setting, but I don't think it's quite as good as Doom Raider. I don't mind having to jump about a bit but some of it got really annoying, especially in that room where you deposit the keys. 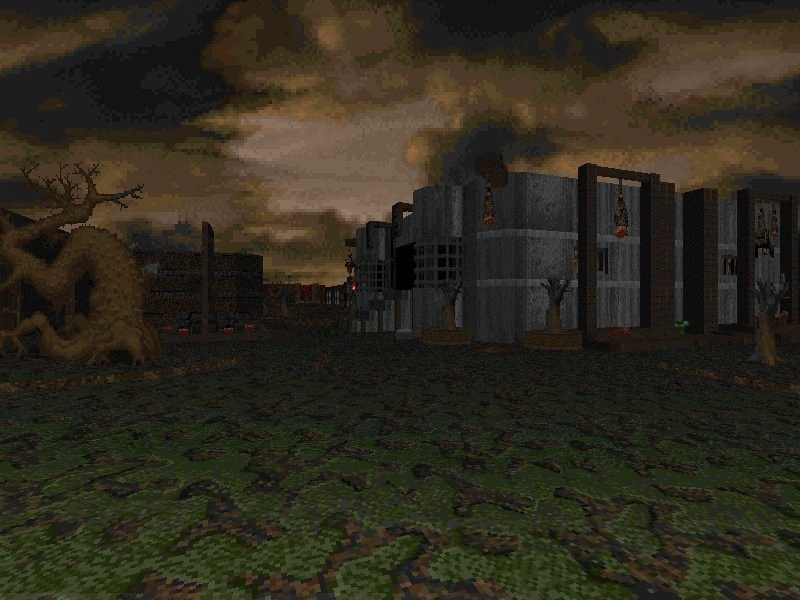 The doom engine really wasn't made to handle that sort of pixel perfect precision jumping. The bit with the crusher followed by the gas followed by another crusher also pissed me off a fair bit. Reminded me too much of the annoying sort of gameplay that should have ceased to exist after the 8-bit consoles. But other than that I really liked it :P Getting shrunk was very cool. It's worth knowing that Cyb often cheats to get fp, so a lot of people down the weeks came first really. Played "void" a couple of days ago. I thought it was a truly stunning map. 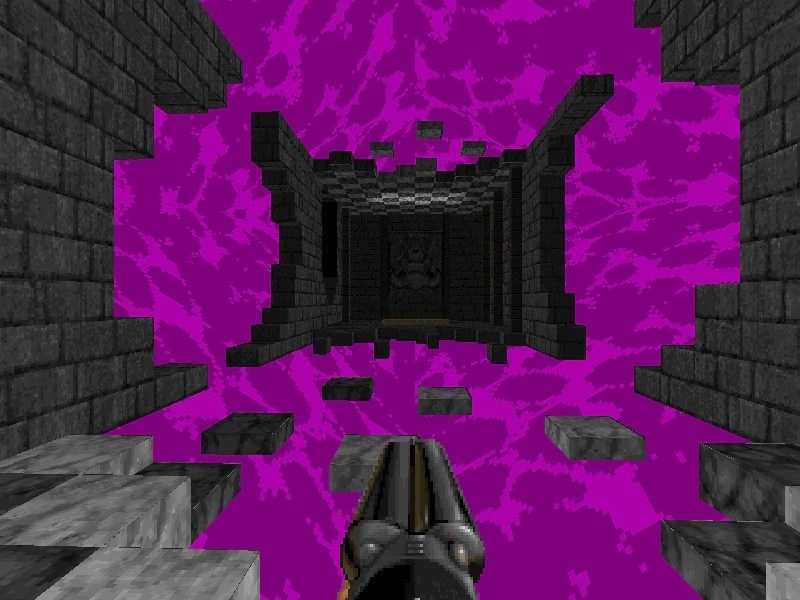 Lots of changes to the way you expect Doom to run and some really evil puzzles (some of which were frustrating - but that's the nature of many puzzles in FPS games IMO). I loved the "shrinking" section - very clever. I wondered if there is a way through ACS to find out which skin the player is using? If so, you could then allocate it to a scripted marine. The reason I ask is because the intro features "you" by giving a scripted marine your colour (as far as I can tell) but I was also using a different skin. So the intro featured a marine in my colours, but every other time I saw myself, I looked like the skin I was using, not the base skin from the intro. Cyb your map molests my sanity. Very good map. Cyb, you gruesome fella', grrr! Grrr, I say! 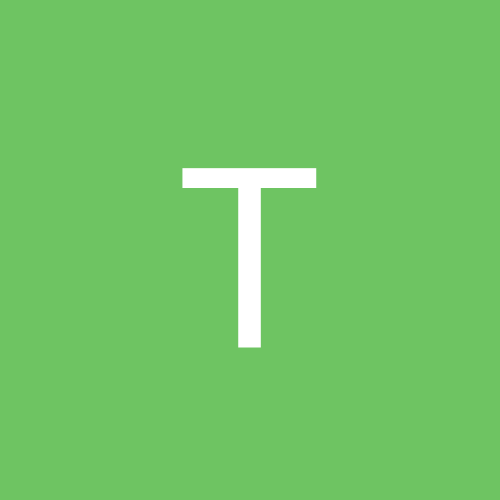 Just thought I'd drop by and say none of the downloads are working. Not resuce, heart or even redemption. On a related note, what has happened to all the mirrors of 3darchives? Are they still up? I haven't been able to log on to any of them in a long time. I hardly ever play newstuff maps but I played void and it's really really cool, well done cyb! The only bit I didn't like was the bit in the screenshot, hooray for annoying jumpage. I dunno about everyone else but just jumped onto the right wall to get across every time I needed to deposit a key. yeah, odd.. two of the 'supported' mirrors don't seem to work anymore (finland and france). 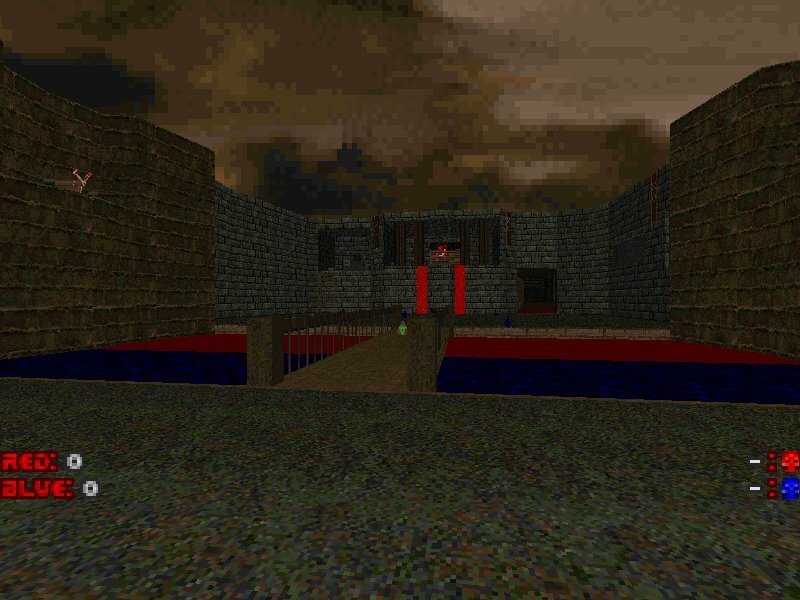 Cyb's map reminds me a lot of American McGee's Alice. Void looks sweet. I do know cyb's secret when it comes to that shrink ray. That's what he based a lot of it on, especially the area around the skull key altar. yeah, it was a good map but too much like alice to really interest me all that much. "The way to pain" could be a kick in the pants if there was enough ammo for it. Construction is excellent thoughout most of it. I really hate punching monsters. Give me a shotgun anyday.